Jaundice is a medical condition which is characterized by the yellowing of eyes, skin and even the body fluids. This discoloration occurs due to an increase in the amount of bilirubin in the blood. Jaundice is a medical condition which is characterized by the yellowing of eyes, skin and even the body fluids. This discoloration occurs due to an increase in the amount of bilirubin in the blood. Bilirubin is a body chemical which is formed as a waste product due to the breakdown of red blood cells in the liver. Normal secretion of bilirubin helps in proper metabolism whereas higher production of the same causes jaundice. Jaundice can also be seen as an indicator of a serious health issue with the liver or bile duct. Even though jaundice is really common amongst infants, it can affect adults as well. Let's look deeper into the factors that cause this disease. 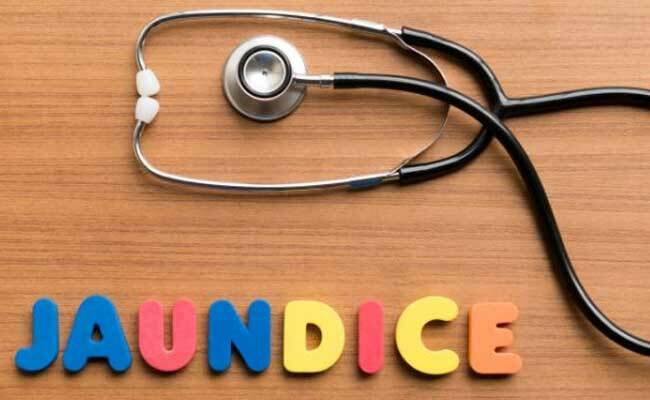 Click here to know everything about jaundice in kids and in adults. 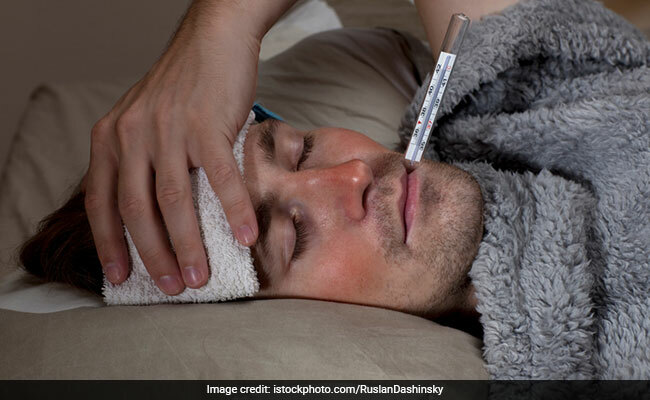 These home remedies can help you much faster from jaundice. The main cause of jaundice is the abnormal secretion of bilirubin in the body which then goes on to make the skin and the white of the eyes yellow. This over-secretion of bilirubin may be caused because of a problem in the liver known as icterus. If there is a rapid breakdown of red blood cells then it might get difficult for the liver to push out the unnecessary amount of bilirubin which then causes jaundice. If a person is suffering from diseases like malaria, sickle cell crisis, spherocytosis, thalassemia and autoimmune disorders, then the red blood cells break down at a quicker pace and the production of bilirubin increases suddenly. Diseases such as hepatitis, cirrhosis, cancer etc. can test the ability of the liver to maintain metabolism and the level of bilirubin. Failure on the part of the liver can result in excess of bilirubin in the body. Jaundice may be caused due to an obstruction in the common bile duct. If this common bile duct gets narrowed then the bile containing bilirubin may be pushed out which will then cause jaundice. Such an obstruction usually occurs when a person is suffering from gallstones, pancreatic cancer, pancreatitis etc. 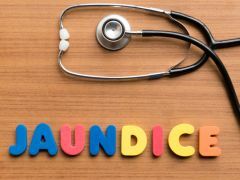 What causes jaundice in infants? Jaundice in an infant maybe caused due to a weak and developing physiological system. Infants may be diagnosed with jaundice just three or four days after birth because of their weak liver. Another cause jaundice in infants can be a case where the blood groups of the mother and the fetus do not match or are incompatible. This leads to hemolysis which is an increase in bilirubin because of the breakdown of red blood cells in the fetus's body. Jaundice in the newborn may also occur if the child is not able to consume a lot of breast milk. 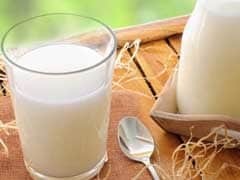 This results in deficiency of minerals in the body of the infant and leads to dehydration. This results in difficulty in frequent and smooth bowel movements. All of this compels the body to break red blood cells faster hence increasing bilirubin. Cephalohematoma is a condition in which the infant may suffer a blood clot or an accumulation of blood under the scalp during its development period in the womb. Now this blood clot may naturally deconstruct itself eventually, which will result in the sudden increase of the breakdown of red blood cells; thereby increasing the production of bilirubin. This will then cause jaundice in the infant.